Dandelion goes far beyond being a primo liver healer and strengthener. It’s an immuno-modulator, protects DNA, is anticancer, reduces intestinal inflammation and so much more. Explore dandelion’s myriad healing constituents, dig some roots, pickle some flower buds, and make medicine! Dandelions help the digestive system to obtain full nutrition from the foods we eat. It strengthens and nourishes the spleen, skin, nerves, glands, gallbladder, and the renal, circulatory, and lymphatic systems. Dandelions can aid in reduction of uric acid and reducing edema in the joints. Dandelions can be a good herbal aid for treating inflammatory diseases such as chronic fatigue and fibromyalgia. It contains iron, minerals, vitamins, and my favorite trifecta of calcium/magnesium/potassium that we just can not live without. That’s a lot of healing and nutrition from a plant that most people try to eradicate from their yard and gardens! 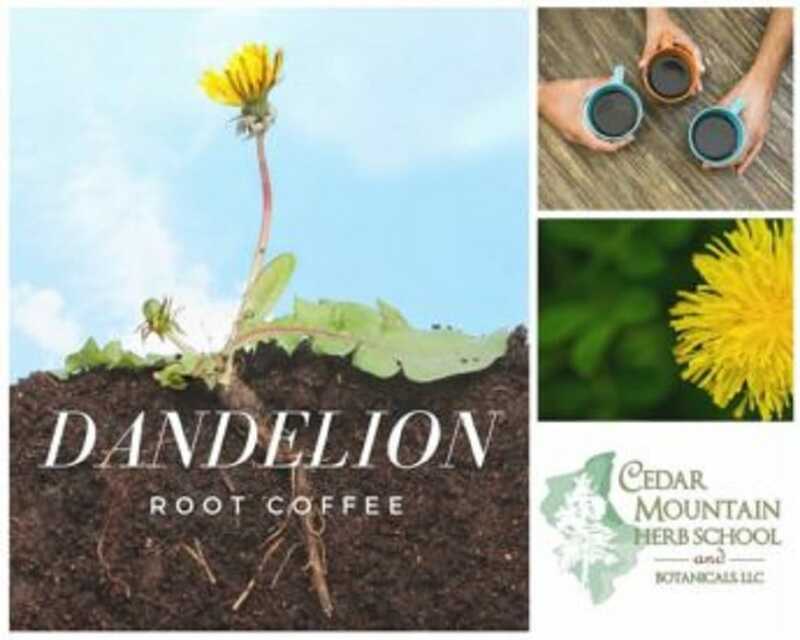 In this class, Suzanne Tabert will demonstrate a variety of ways to get dandelion’s medicine to the people in ways that they’ll enjoy taking it! Some of the concoctions we’ll be making are: dandelion pesto, pickled dandelion buds, roasted dandelion roots, and dandelion vinegar and tincture.